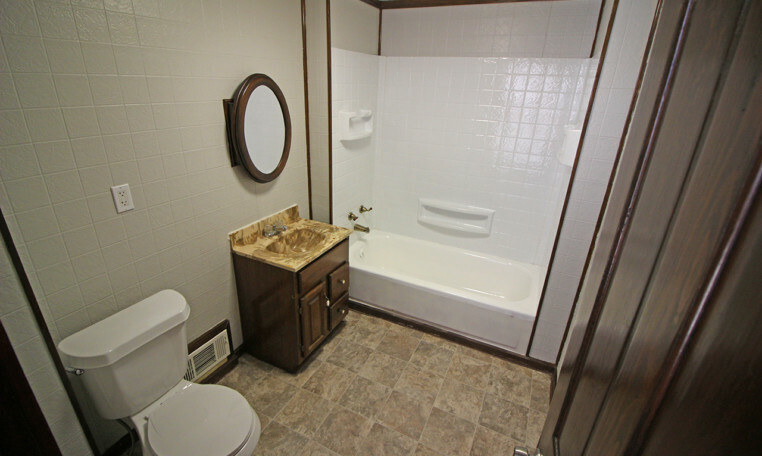 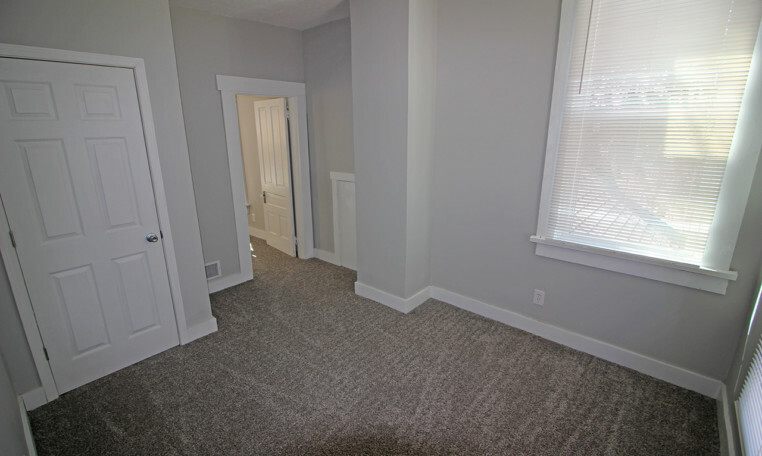 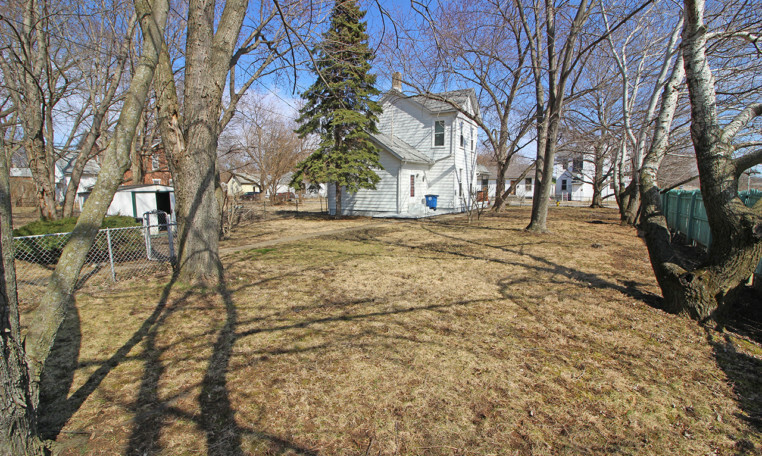 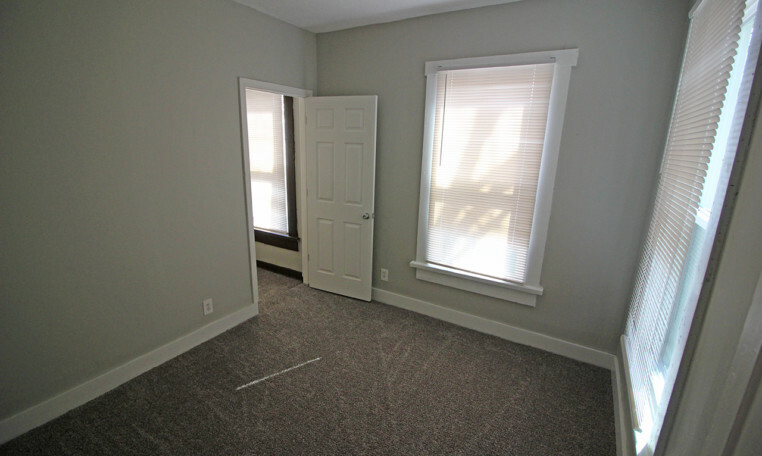 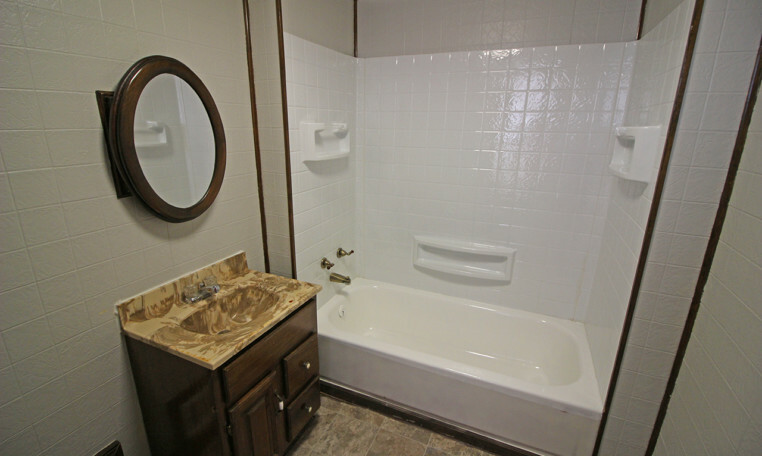 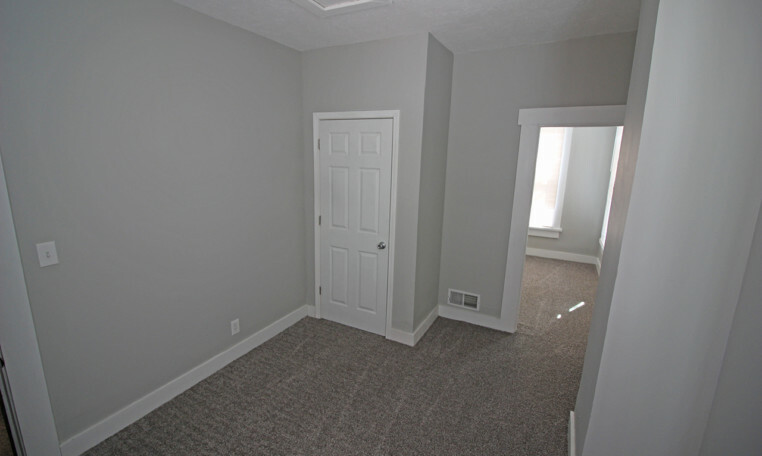 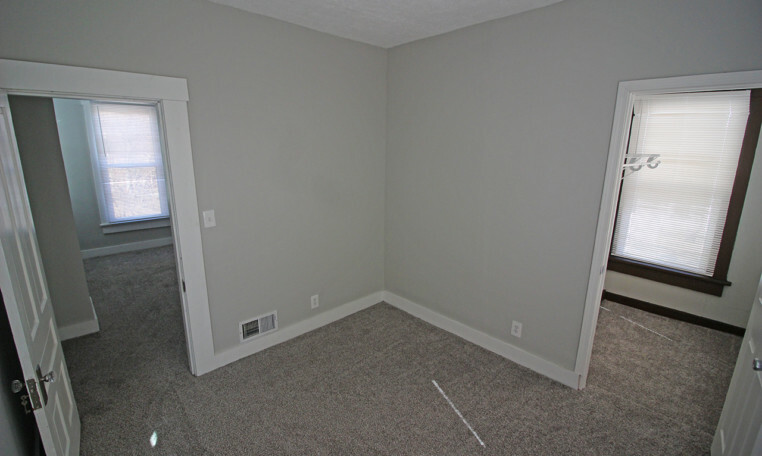 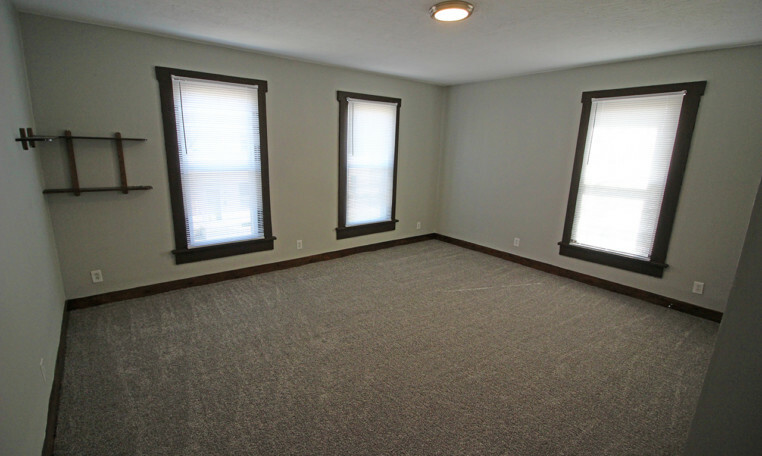 Spacious 3 Bedroom, 2 Bathrooms, turnkey property in Dayton, OH. 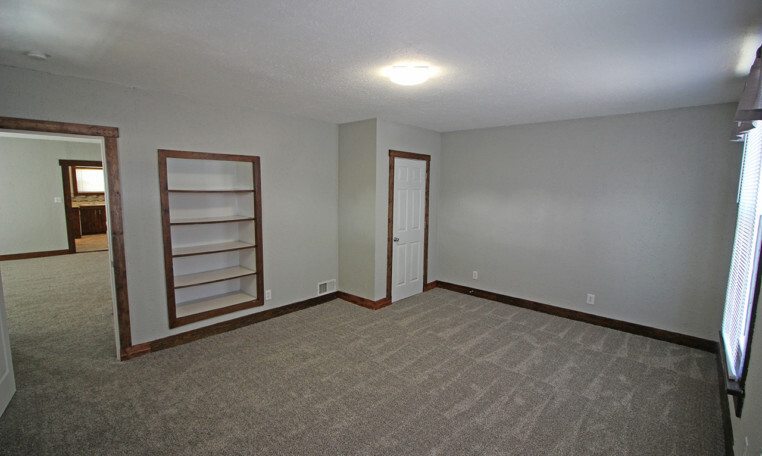 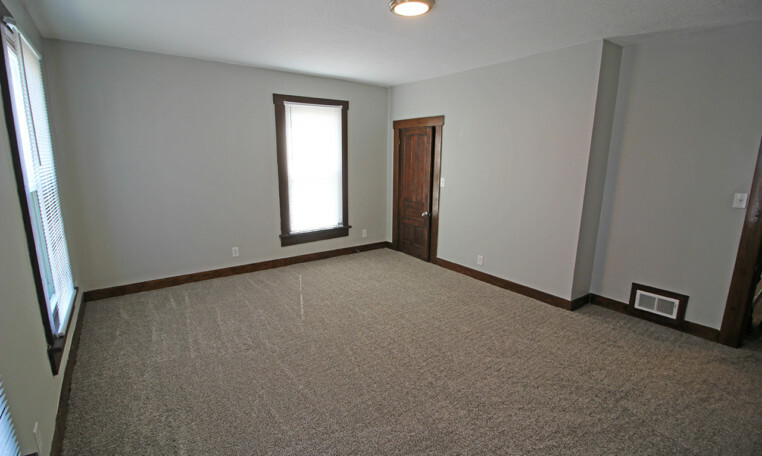 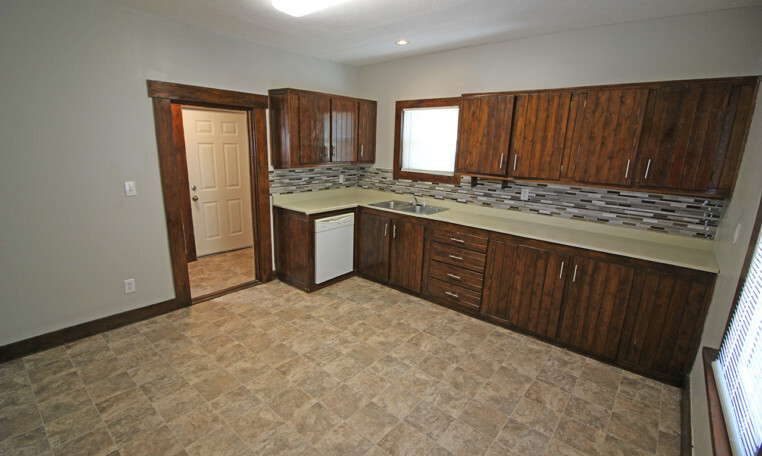 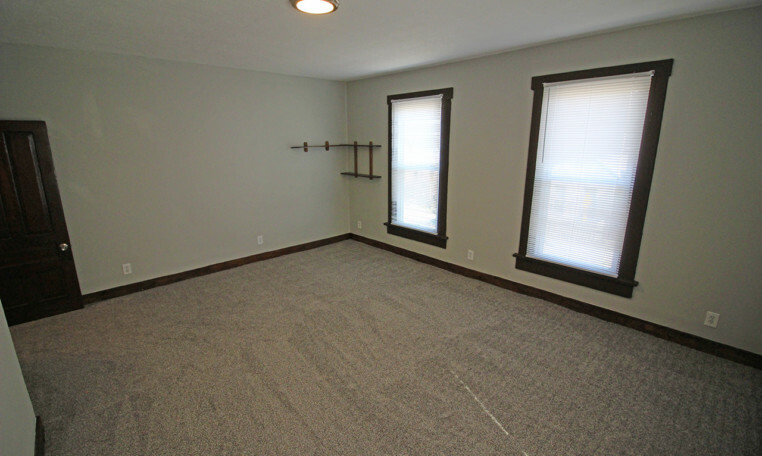 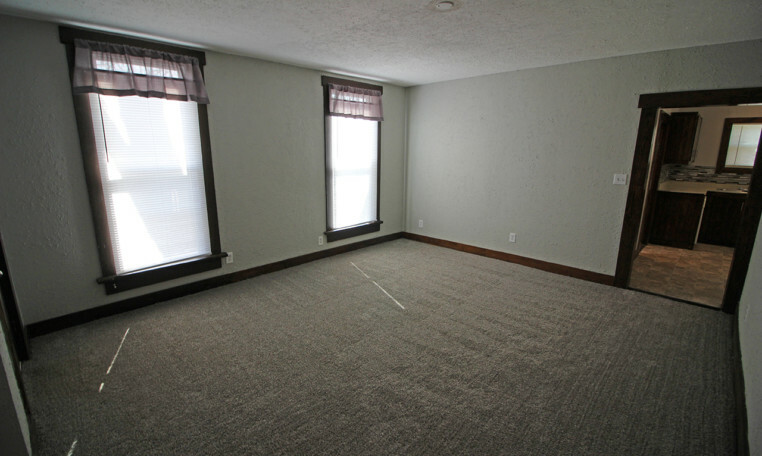 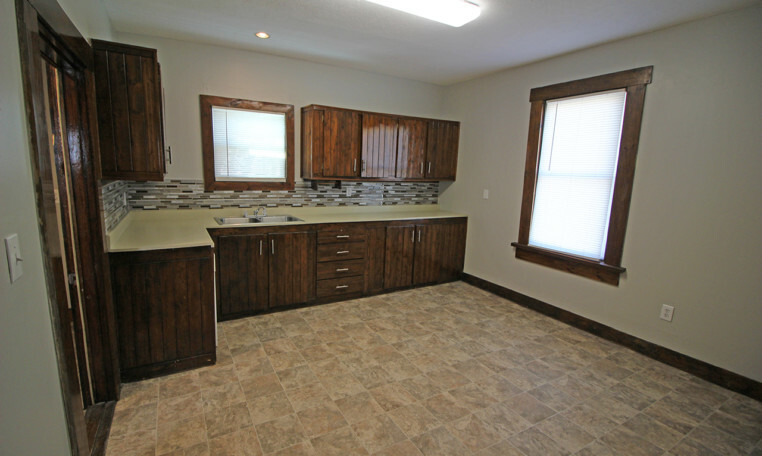 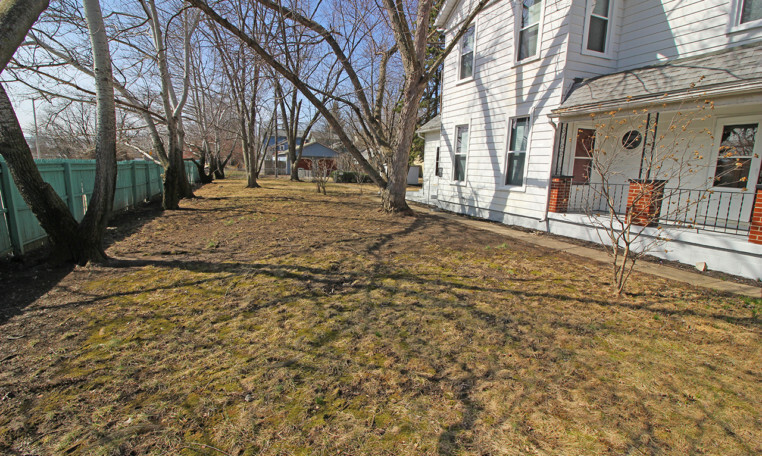 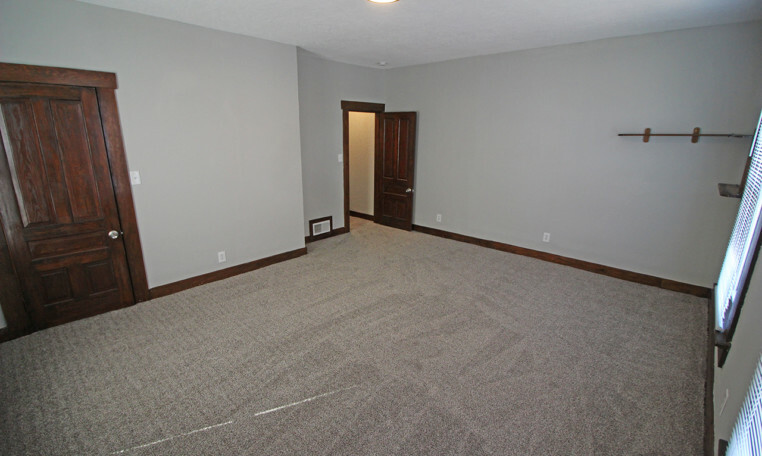 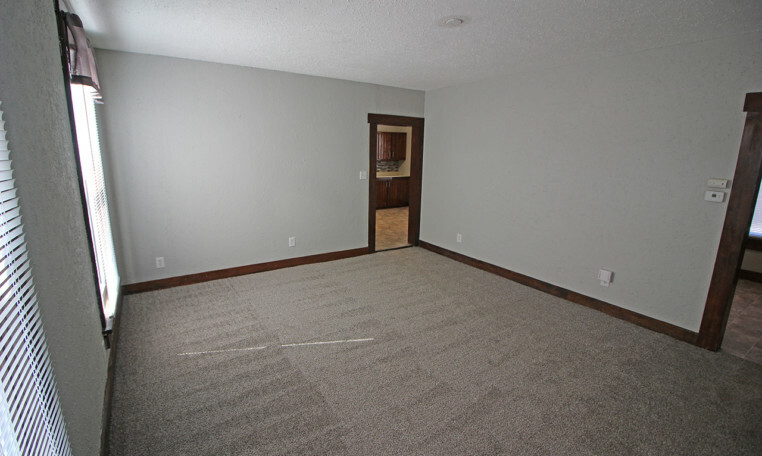 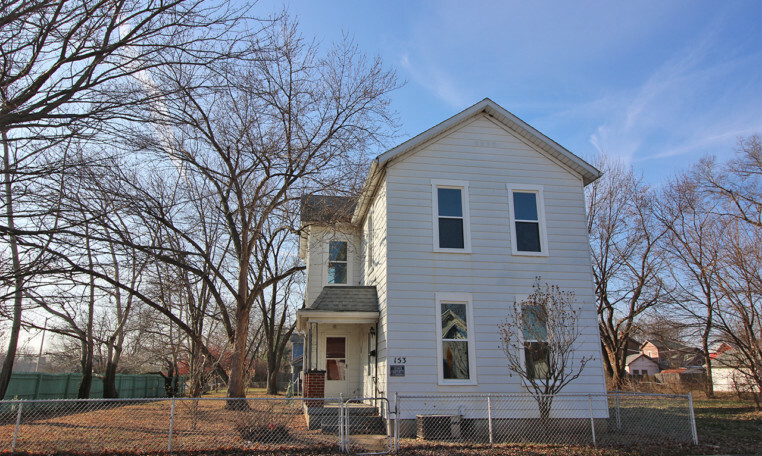 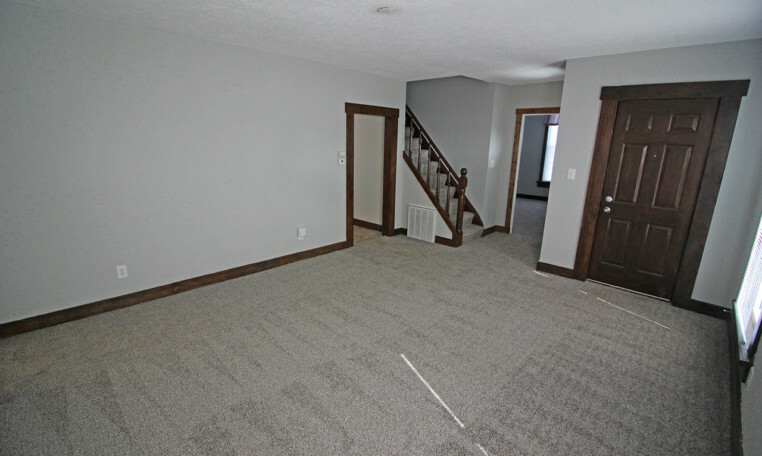 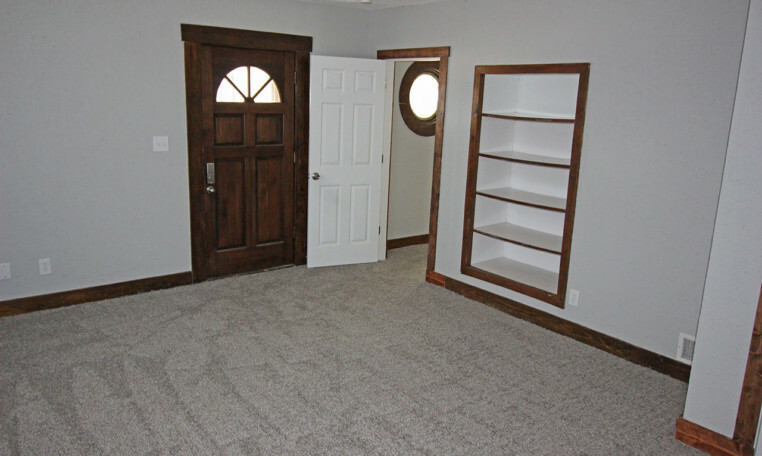 This two-story property is minutes from the newly renovated downtown Dayton area. 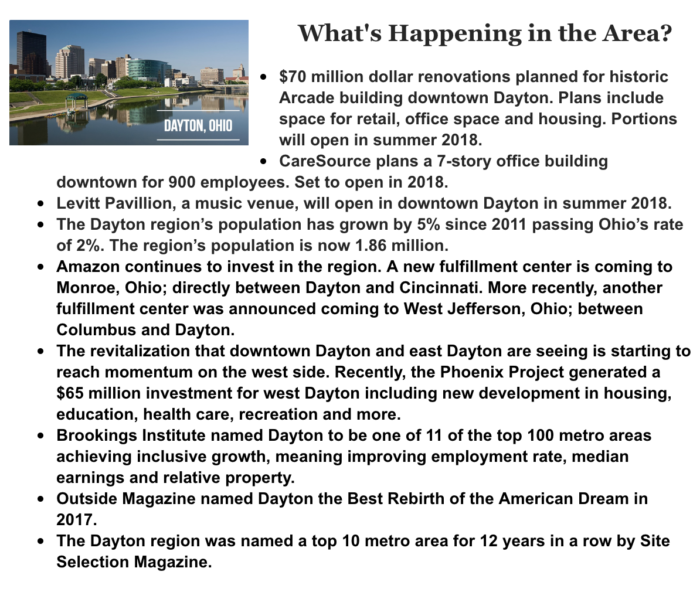 The area is home to numerous restaurants as well as a brewery district with more to come.